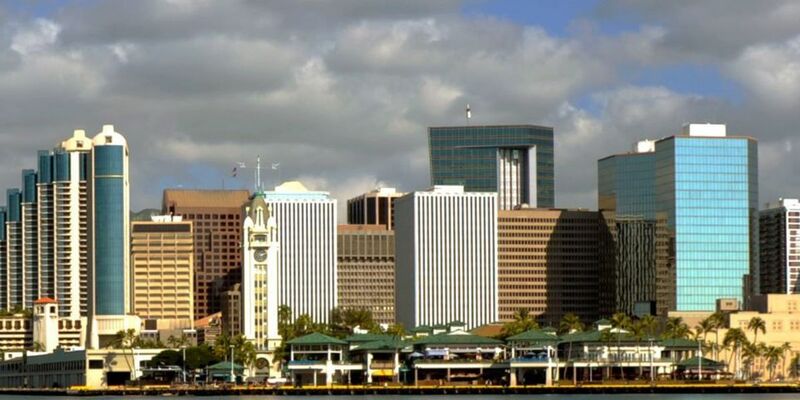 HONOLULU (HawaiiNewsNow) - A new report ranks Hawaii as the worst state in the nation to start a business — but local business owners aren't completely buying it. The ranking was a part of WalletHub's 2018 list of "best and worst states to start a business. WalletHub's methodology included looking at three main characteristics of each state including access to resources, business environment, and business costs. Last year Hawaii was ranked fifth-worst on the list. Access to resources is seemingly Hawaii's biggest culprit when it comes to being friendly to new businesses. 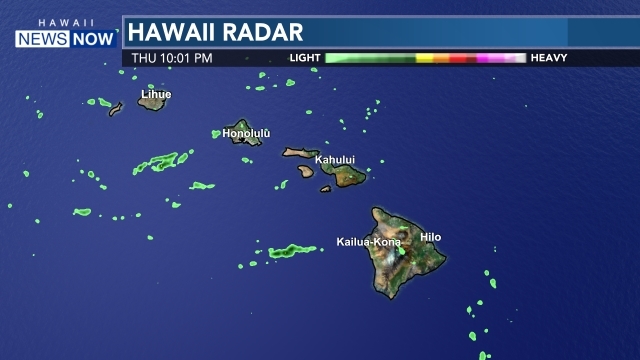 "As an island state, Hawaii is highly dependent on imports and, therefore, extremely vulnerable to outside economic and environmental disturbances," said Sherry Menor-McNamara, president and CEO of the Chamber of Commerce Hawaii. Menor-McNamara says utilities tend to be another cost driver, as well as taxes and labor costs. Hawaii is also the only state in the nation with mandatory healthcare coverage under the Prepaid Health Care Act. Kolby Moser is the co-founder of Aria Studios, a wedding and photography company she started a decade ago. She's familiar with Hawaii's expensive business climate, and says WalletHub's ranking doesn't surprise her. "I've noticed a lot of my peers have either sold their business or shut down their business," she said. "It was too slow and they couldn't afford to keep it going." Moser says that entrepreneurs in Hawaii often have to be resourceful in order to stay afloat. "It's harder and it costs so much, we just have to be smarter with our money," Moser said about running her business. "Because I love Hawaii, and because I know this is something I want to do for people that visit Hawaii, its just something that I have to deal with." Some argue that Hawaii isn't all bad news for new businesses, though. "In some ways, our location is also an advantage, with Hawaii serving as an economic gateway to economies in the Asia-Pacific Region," Menor-McNamara said. Menor-McNamara says WalletHub's list is fair in that all 50 states were compared using the same metrics, but she believes other important factors weren't accounted for. "These kinds of business rankings typically don't take into consideration the more intangible benefits of doing business in Hawaii," Menor-McNamara said. 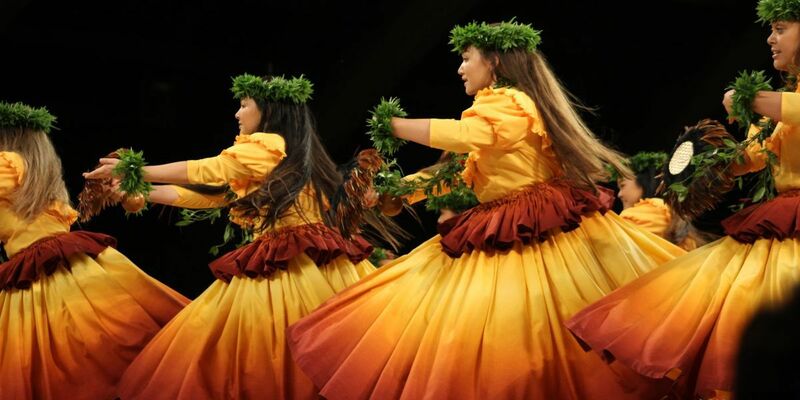 "Such as our way of doing business with aloha, quality of life, our relational vs. transactional culture and our philanthropic, community-minded nature." Moser shared the same sentiment. "It's challenging and it costs a lot to do business here, we don't have a lot of resources, but we do get to do business and live in Hawaii, which is what you sign up for," she said.